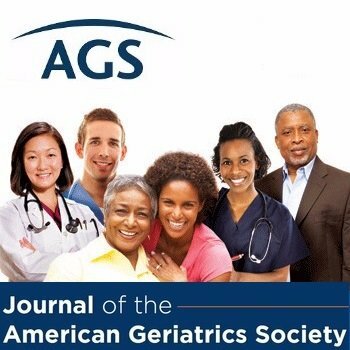 This summary is from “Long-Term Weight Trajectory and Risk of Hip Fracture, Falls, Impaired Physical Function, and Death.” It appears online ahead of print in the Journal of the American Geriatrics Society. The study authors are Erin S. LeBlanc, MD, MPH; Joanne H. Rizzo, MPA; Kathryn L. Pedula, MS; Kristine Yaffe, MD; Kristine E. Ensrud, MD; Jane A. Cauley, DrPH; Peggy M. Cawthon, PhD; Steven R. Cummings, MD; and Teresa A. Hillier, MD, MS. This entry was posted in Health in Aging, JAGS Research Summaries and tagged falls, hip fractures, osteoporosis, weight loss by HIA Guest Blog. Bookmark the permalink. Agree. More research is needed to prove it. Thank you for sharing your insights!